I'm not really ready to say goodbye to summer, but the mornings are cooler and I did go into school yesterday to set up my classroom so I guess fall is coming. 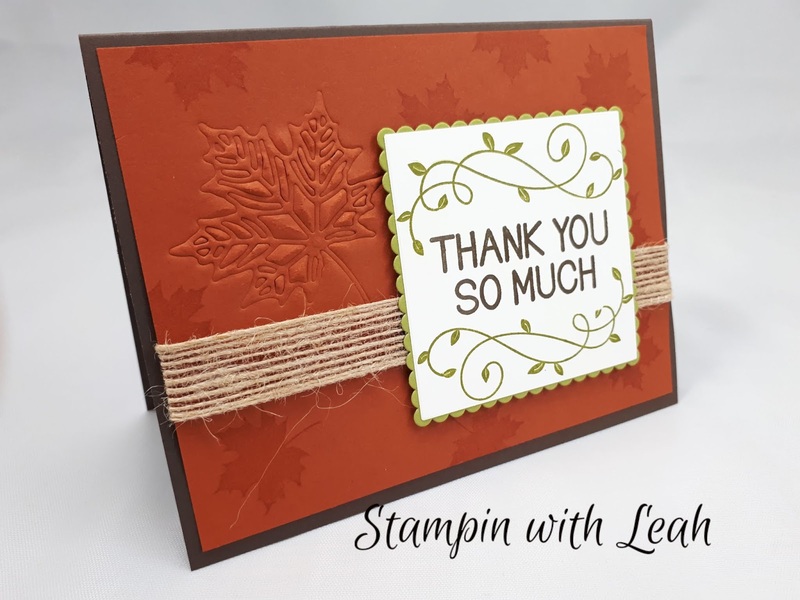 Here is a card I created using the Stampin' Up! Embossing Mats as a background. Watch my video on how to create this type of background. 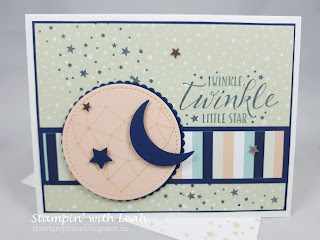 Your favorite Framelits, Thinlits, and Edgelits dies can do more when paired with the Embossing Mats. 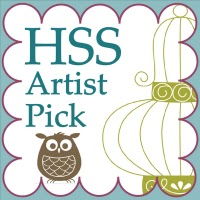 Use with dies that have decorative ejection holes for additional embossing. 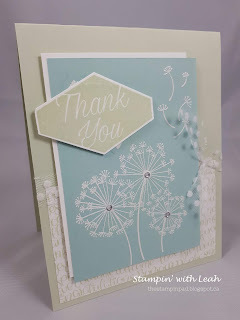 Or use with cutting dies to emboss instead of cut. 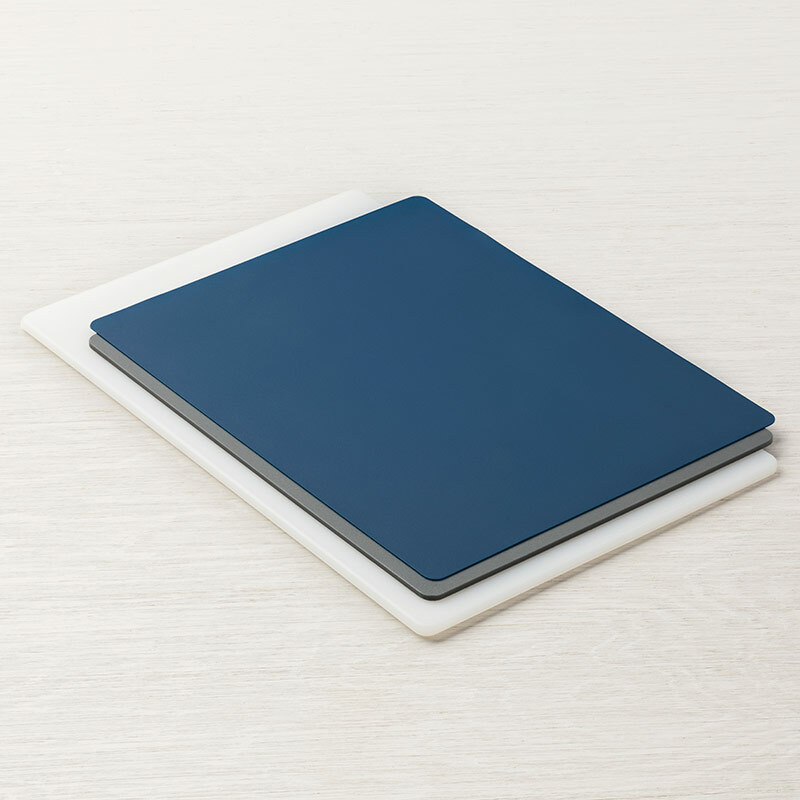 Includes Impressions Pad, thin silicone rubber mat, and thick silicone rubber mat..